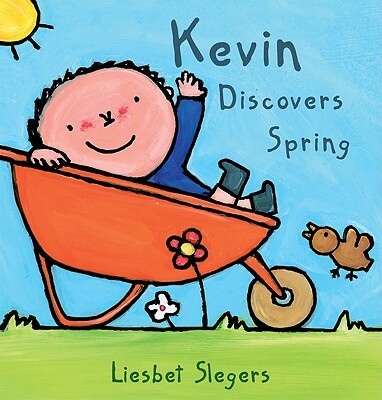 Bestel Kevin discovers spring voordelig bij de grootste kinderboekwinkel van Nederland. Levertijd 1 dag. A young boy relishes the joys of nature in this delightful seasonal tale. Now that winter is over, Kevin realizes the warm weather will allow him to go outside without a heavy coat on. He takes notice of the chirping birds and the leaves on the trees as he helps his parents in the cherished springtime activities of mowing grass and planting flowers. Offering vibrant depictions of the budding season, this charming story illustrates the wonder of nature through the eyes of a child.